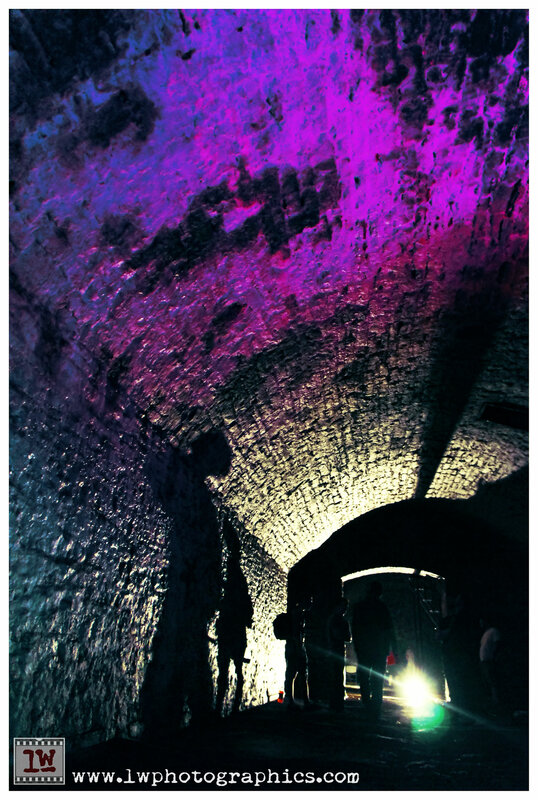 A band took to the underground in the Over-the-Rhine Brewery District yesterday to film part of an upcoming music video and JnicePHOTO and LW Photographics wer there to capture a few pics. The Upset Victory is currently producing the video for their song “Actions”. Check them out on facebook, on twitter @theupsetvictory, youtube, and myspace. Special thanks to Steven Hampton of the OTR Brewery District for helping to make this happen. And click this link to see the photos taken by JnicePHOTO!